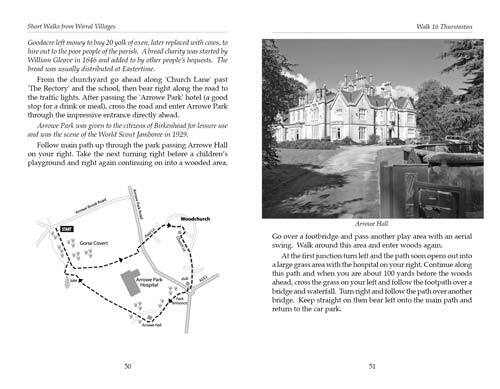 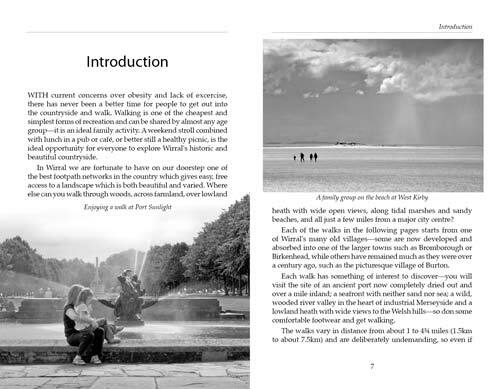 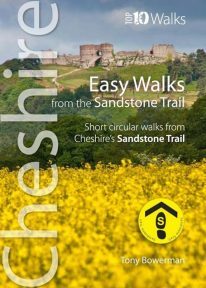 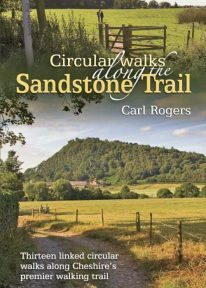 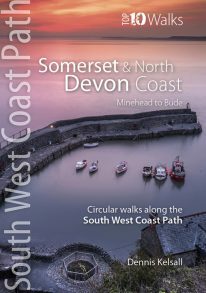 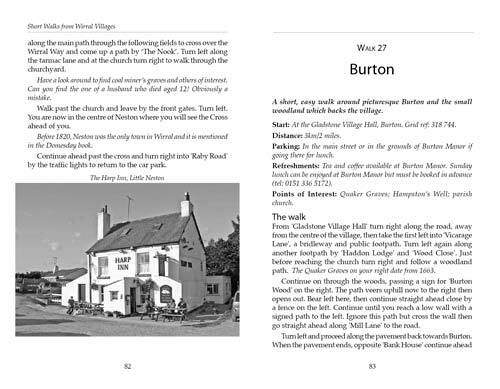 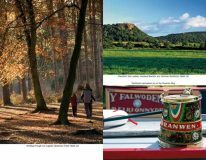 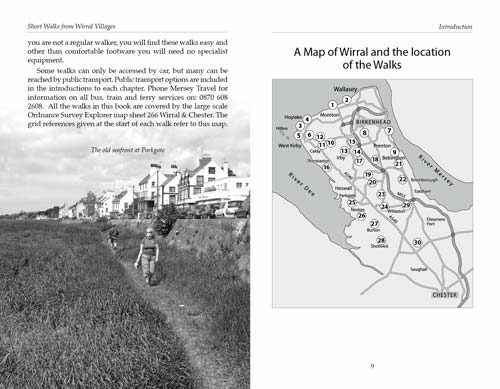 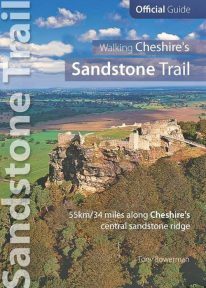 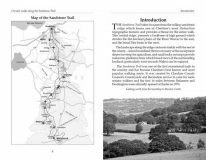 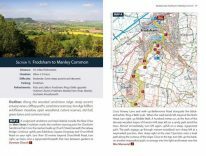 The 30 short circular walks in this book have been written with the non-serious walker in mind, varying in length from just 1 to 4¾ miles (1.5km to 7.5km). 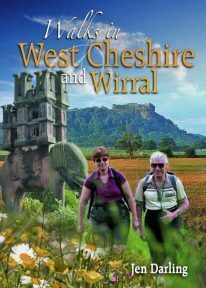 In Wirral we are fortunate to have on our doorstep one of the best footpath networks in the country, which gives easy, free access to a unique mix of rural and urban landscape that is both varied and beautiful. 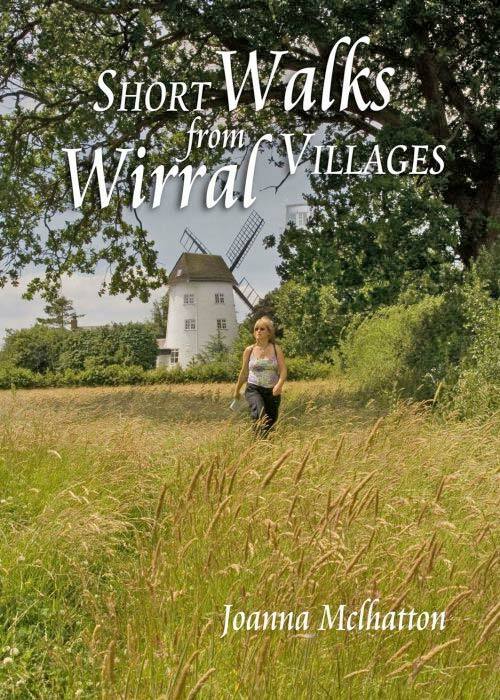 Where else can you enjoy a walk through woods, across farmland, over lowland heath with wide open views, along tidal marshes and sandy beaches, and all just a few miles from a major city centre? Don some comfortable footwear and get walking.